With group FaceTime, you can get on a FaceTime video or audio call with up to 31 other people at once. Group FaceTime supports both audio and video and group FaceTime calls for up to 32 participants at once. In addition to starting them through the FaceTime app, you can begin a group call through group conversation in Messages on your iPhone or iPad, as well as, join one already in progress. UPDATE: With the release of iOS 12.1.4 and the third developer and public beta versions of iOS 12.2, group FaceTime is once again available. Here's how to make group FaceTime calls on your iPhone, iPad, and Mac. Using the FaceTime way is the most obvious way to place a FaceTime group call, and there are some changes to the way you place calls in iOS 12.1. 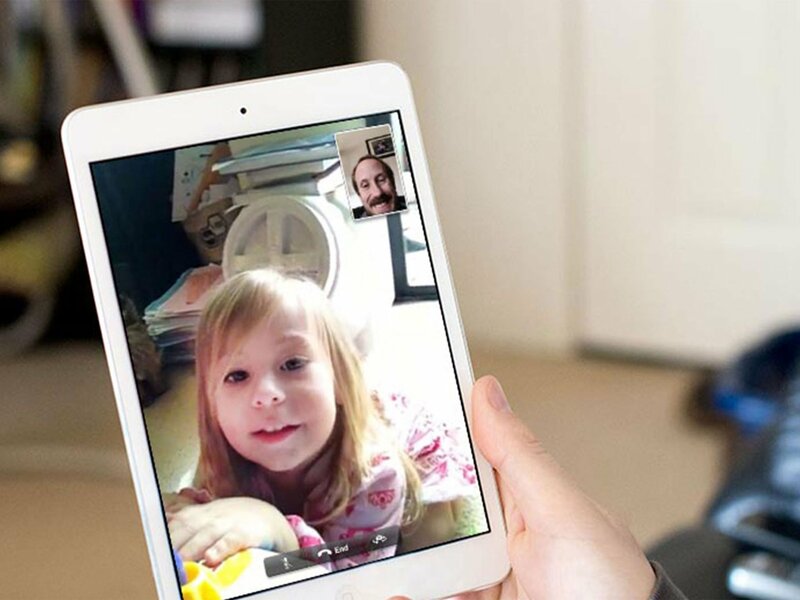 Open FaceTime on your iPhone or iPad. Tap the + button in the upper-right corner. Enter the name or number of a person you want to call. Enter up to 30 additional contacts. Tap Video or Audio to place your FaceTime call. FaceTime is also better integrated into the Messages app. You can use that integration to place a group FaceTime call to members of a group iMessage thread. Open Messages on your iPhone or iPad. Tap on a group conversation or start a new one. Tap the avatars of the conversation participants in the top-center of the screen. You can also join an in-progress group FaceTime call from a group iMessage thread if it's between people in that thread. Here's how. Tap on a group conversation with an open FaceTime call. Tap the green Join button in the FaceTime message bubble. If you have any questions about using FaceTime group calls on iPhone or iPad let us know in the comments.